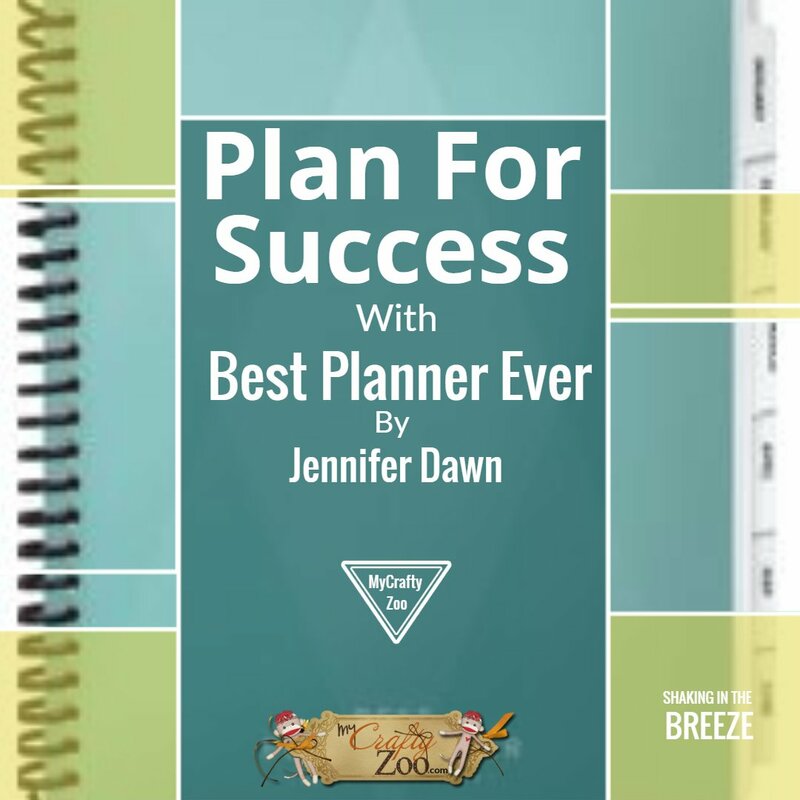 Plan for Success with Best Planner Ever by Jennifer Dawn. This one will keep me on track for my year. Check it out, find out how, and get yourself on track too! I’ve been learning in the last few years especially, that I need that structure to make my life both easier and more functional. Managing a household, a career, a family and everything outside of it is a difficult task as you may well know. Planning is a big deal:Â event planning,Â meal planning, vacation planning… The list goes on doesn’t it? This is why the market is so flooded with planners. We need them! Life is too hectic without having a solid plan for success. There is that tendency to run around in circles without them! At least in this house anyway! If you follow me on Instagram, then you may have seen that my word for this year is Felicity. This word, yes it’s a word not just a pop culture name/reference, it is a word that means intense happiness and the ability to find appropriate expression for one’s thoughts. Synonymous with joy and eloquence. I’m looking forward to achieving this and excited about the help this planner can provide! Furthermore,Â check out my post on working toward theÂ New You. From time to time, I go back there for a reminder! It’s a great tool for the new year mindset! 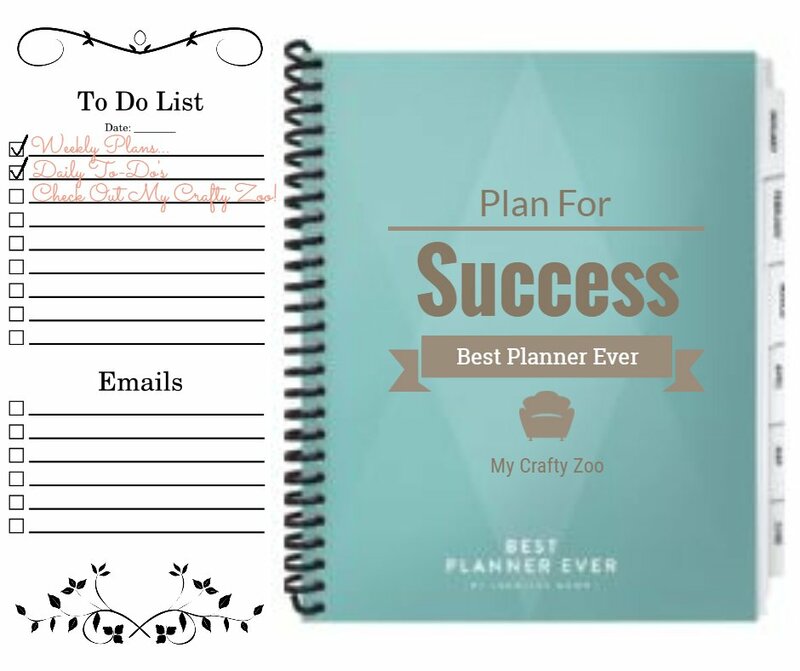 In a completely great format, Jennifer Dawn doesn’t just give you a planner that will help get (or keep) you on track for a productive and successful year. She also provides yearly workshops, a life planning e-book, Success Workshops, planning retreats and even a success club! If you are looking for a taste of her lessons, you can get free training resources by subscribing to her email. Need some one on one? Check out the Private Strategy Session where Jennifer Dawn will assess your needs and sit down with you to map out a plan for success personally for you! From what I am hearing and seeing, I must be among the few people that doesn’t use a journal or planner. I never even kept a diary while in school. I knew a lot of girls that did though!! I really thought they were a waste of time and I didn’t have much of that. Kudos to anyone that can keep their planners up to date! I like the app on my phone that has the date and note feature. Thank you for sharing. Me and my husband are about to start a new life in the country that will include a farm and a more natural way of life. Since this is all new to us a planner is going to be a necessity. I want to use a planner for my garden too and keeping up with appointments and the kids activities. Wow! That is an incredible undertaking! I wish the absolute best in your new venture! I would love to hear about, please come back and share with us as it begins! 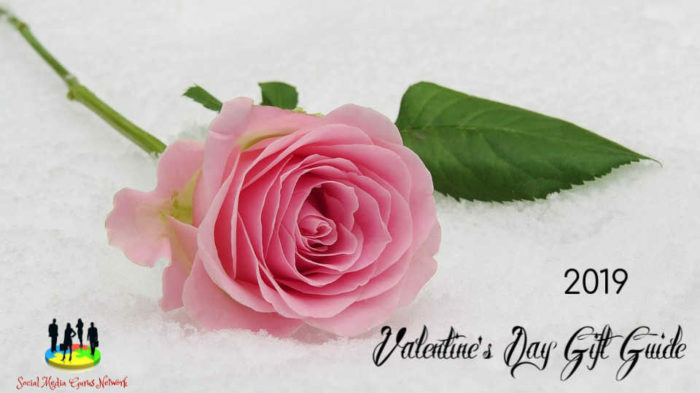 If your ever interested in a guest post, I would love to have you join us! I like the vision pages and I try to even schedule myself some free time to relax and chill out. 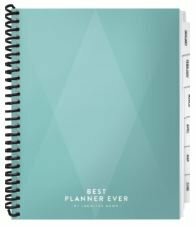 I have been considering dipping my toe into the planner pool. Everyone looks like they are having fun and are super organized. I would use it to plan my blog schedule. Working on a blog. This would help. Cool, by Jennifer Dawn, I’m Dawn and my mom is Jennifer.? My planner helps me keep track of my doctors appointments and my flea market booth business.